Printing Paper bags were made by brown kraft paper 70gsm which can be widely used in our dairy life, such as: grocery, snack, lunch, shopping, merchandise and so on. Food Standard Brown Kraft Paper Bag with high quality and best price, we use flexo printing and maximum color number 7 c.
Printing paper wrapper with high quality and best price, make customer satisfied after sales service. Packing style: Polybag & Header card, polybag; bulk packing or depend on customers' specific requirement. 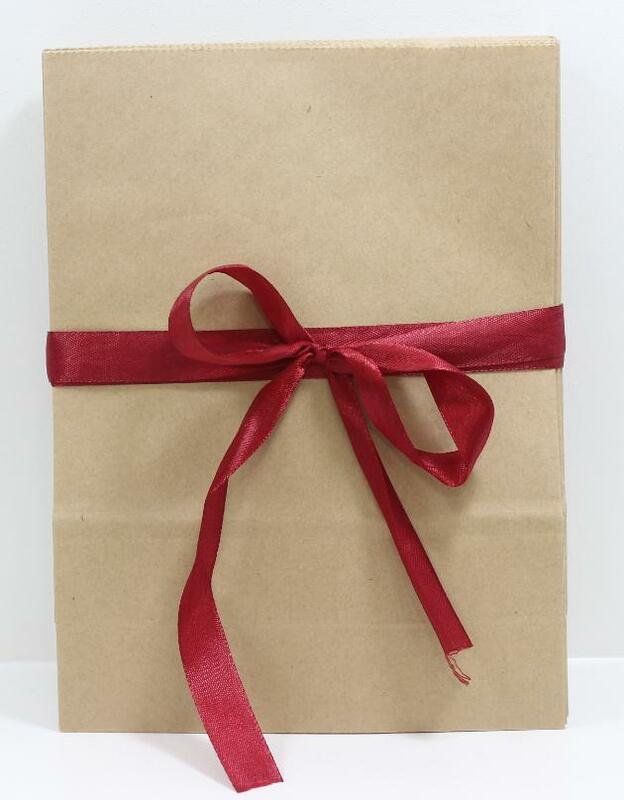 Looking for ideal Kraft Paper Bag With Brown Color Manufacturer & supplier ? We have a wide selection at great prices to help you get creative. All the Recyclable Paper Bag are quality guaranteed. We are China Origin Factory of Food Standard Brown Kraft Paper Bag. If you have any question, please feel free to contact us.